Special Promo! VRscans workstation licenses now include 10 additional free render nodes. After several years of research and prototyping, Chaos Group have succeeded at patenting this technology and bringing it to market. The 3D material scanner captures a material’s complete appearance. It creates an exact digital match to the physical material sample. The scanned material is saved in a proprietary .vrscan format, ready to render in V-Ray with the VRscans plugin. The best part: no guesswork for the user or settings to adjust. And the match is one to one. With Chaos Group's patented material scanning system and rendering plugin, VRscans introduces a new level of accuracy for visualizing real-world materials in computer graphics. The VRscans unique material format contains all the data you need to accurately render a material from any angle, in any lighting condition. With the VRscans plugin, you can load scanned materials directly into V-Ray. With VRscans, you do not have to create your own materials. VRscans materials are superior to standard BRDF approximations such as Blinn, Ward, and GGX. Instead of BRDF, VRscans implements BTF to completely capture a material's true surface appearance, texture data, and unique response to light. Currently the material can render only opaque surfaces. Also, for the moment except for some general tint control, the material is unmodifiable - i.e. you can not change glossiness, increase reflectivity etc. 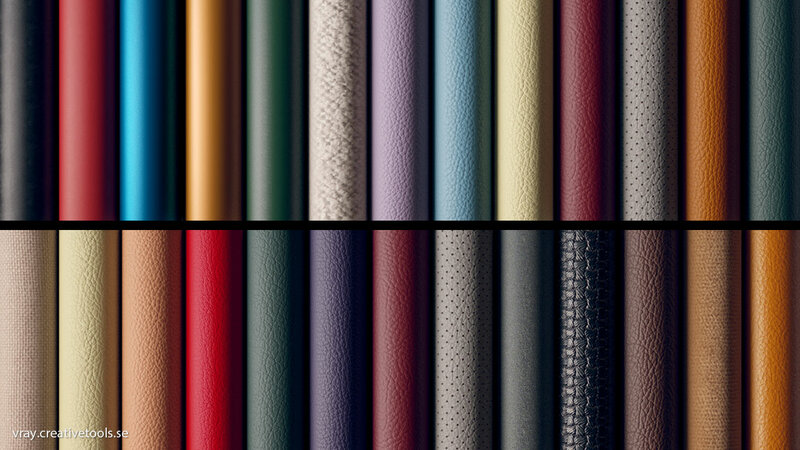 You can only change the overall tint of the material. In its present form the material is targeted at users that need to match exactly a given real-world sample. 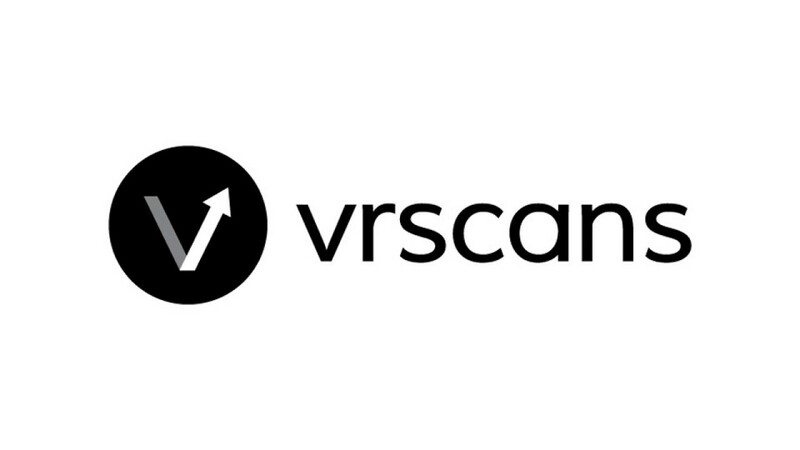 A subscription to the VRscans plugin gives free access to the entire VRscans Library - an ever-growing collection of materials. A single VRscans material is built from 5,600 images of a sample, while other scanning systems only capture 100. The result is a photorealistic, tileable surface which is virtually indistinguishable from the original sample. And thanks to bidirectional texture function approximation, the surface responds to light just like the real thing. What do I get with this product? VRscans Plugin – is a workstation (1 GUI + 1 Render Node) license that allows you to load and render scanned materials. Additional Render Nodes (GUI not included) are available for users looking to render .vrscans on their render farm. Licenses are available as monthly or annual rentals, and includes access to Chaos Group's ever-growing library of physically scanned materials such as leather, fabrics, wood, etc. Initially, the VRscans plugin works in current versions of V-Ray for 3ds Max and V-Ray for Maya. Do I need a dongle? - Currently you need a dongle to run V-Ray and the VRscans plugin. Can I install VRscans separately from V-Ray? - The plugin works only in V-Ray and is seamlessly integrated. What licenses do I need to use VRscans? - VRscans has two license types, GUI and Render Node. Are there any example scenes or scanned material samples to evaluate VRscans? -There are sample scenes available on Chaos Groups VRscans help page. Also, renting the VRscans plugin gives you access to a library of materials to use. How do you handle material tiling and UV mapping issues? - Chaos Group have developed special software for the creation of digital materials that tile seamlessly with correct UV mapping. How do I modify the parameters of a VRscans material? - The VRscans plugin has limited controls for particular material settings. More information can be found on Chaos Group VRscans help page. Chaos Group Team takes physical material samples, scans them, and make them accessible as .vrscan files through the material library. Import the file with the VRscans plugin, apply it, and you are done. 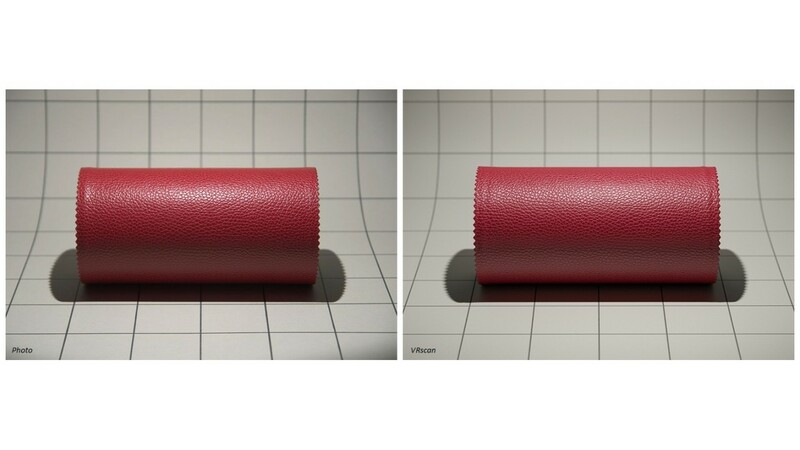 VRscan materials are an exact digital replica of a physical material. What materials are best suited for Chaos Group VRscan Service? - The best materials to scan are fabrics, leather, plastics, metal, wood, and stone. Glass, skin, and very glossy materials are not recommended. Samples sent to Chaos Group for customised .vrscan files are analyzed and evaluated for scanning. Can I give my VRscan materials to a third party? - Prior to scanning, there is an agreement between the customer and Chaos Group that outlines the various use permissions of VRscans materials. Please contact Creative Tools for more information regarding Chaos Group VRscan Service. Save 10% of the total license cost by purchasing our software bundles. This bundle incl..
After several years of research and prototyping, Chaos Group have succeeded at patenting this techno..